While at a residency at Provisions Library, I built a system for analyzing the United States patent database. Basically creating a system where I can create a family tree of patents either starting with a recent patent or a historical one. I used this software and combined it with a new drawing technique, one where I actually like what my drawings look like in the end. 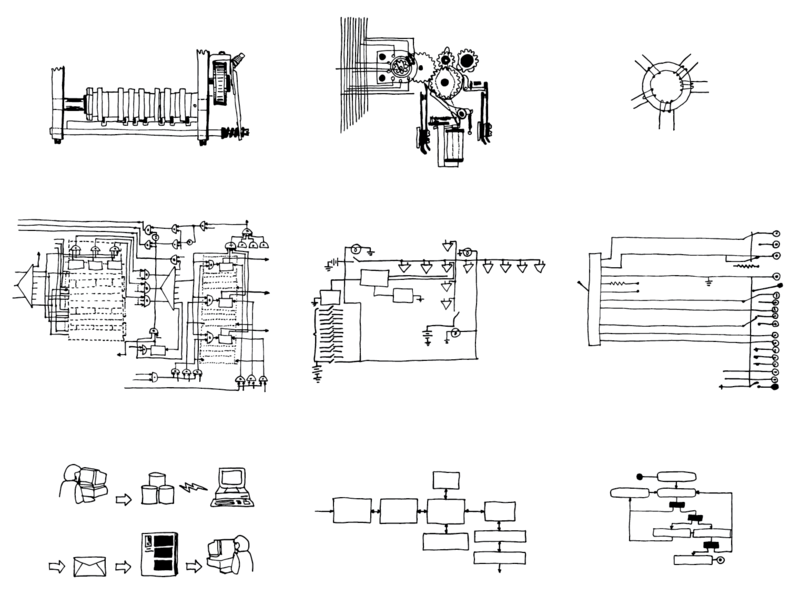 For my initial trial I made nine drawings of patents that influenced each other going all the way back to the 1920s. The final patent was written about by the EFF in November in an article titled, Stupid Patent of the Month: Who Wants to Buy Teamwork From Penn State? This piece tries to look at the abstraction of our society’s “innovation” over the last 90 years and what is considered a patentable idea. I’ve also been looking at patents for artificial intelligence and in vitro meat.